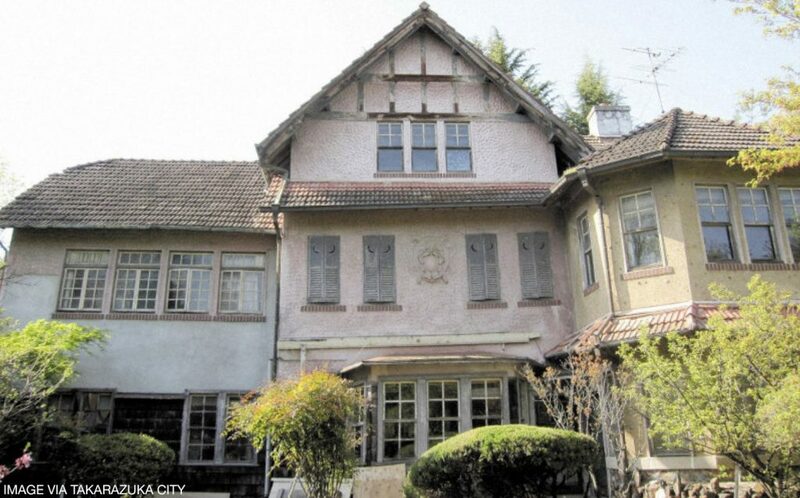 The former Yasuda Residence in Takarazuka City may soon be donated to a private enterprise, with applications from interested parties to be held sometime in February or March this year. Under the proposed scheme, the city will donate the house (with the land to be leased) to a private enterprise for the purpose of converting the home into public use. 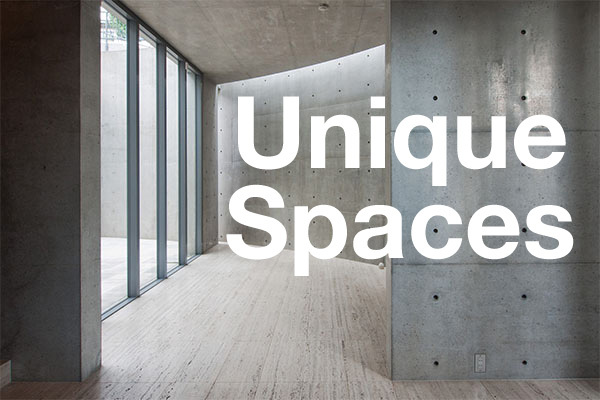 The 98-year old house was built in 1921 for Tatsujiro Yasuda, an employee of Mitsui & Co. Yasuda was appointed to the US office of Mitsui at one point, and was inspired to design a home similar to the ones he had seen during his time overseas. The 3-storey wooden house sits on a 1500 sqm block of land. It is located within a Category I Exclusively Low-Rise Residential Zone which generally prohibits the construction of retail and commercial facilities, while public facilities are limited to elementary schools and aged-care facilities. 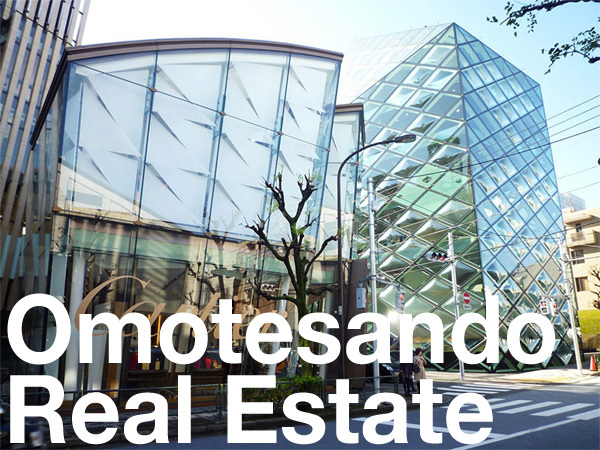 In 2010 the land and building was bequeathed to the city by Yasuda’s daughter. The city had considered various public uses for the home but the cost of maintaining the old property and operating it proved too high for city finances. At one point the city was planning to demolish the home but was met with opposition efforts made by local residents. The exterior of the house is almost entirely in original condition, with restoration and retrofitting expected to cost several hundred million Yen. In 2009 it was selected as one of the 100 historic homes of Hibarigaoka. The Hibarigaoka neighborhood sits on a hillside location towards the very eastern end of Takarazuka City. During the Meiji period (1868-1912) this district was covered in orchards. It began to be converted into a housing subdivision with the opening of the Minoh Arima train line (now part of Hankyu) between Umeda (Osaka) and Takarazuka. The stretch between Osaka and Kobe underwent a massive housing development boom in the 1910s ~ 1930s, with suburbs springing up around newly opened train lines. In 1915, Mototaro Abe purchased 83 acres of hillside land and began selling lots in the Hibarigaoka subdivision from 1917 onwards. Abe wanted to create a beautiful suburb for wealthy Japanese away from the pollution and grime of the city. From the very beginning, the area was designed to allow the residents to appreciate nature, clean air and the beautiful surroundings. The average house block was 650 ~ 1650 sqm. Gardens were designed to follow the slope of the hillside and stone walls and gutters were built to prevent land slips. Roads were lined with hedges or trees. The area boasted a clubhouse, private school, store, police station, sewerage, gas, electricity and telephone lines. By the 1930s there were 60 households in Hibarigaoka, with 81 households by the 1940s. Most of the original residents were financiers, lawyers, and doctors who hired notable Japanese and foreign architects design their homes. Many of the homes were built in the traditional Japanese style, but there were a few European or western-style homes built during the same period. Only a handful of the original homes remain. A severe housing shortage following the Great Hanshin earthquake in 1995 saw many of the larger house allotments in Hibarigaoka subdivided and sold off to build smaller homes. Much of the original greenery and waterways were destroyed as a result of development. The Mainichi Shimbun, December 15, 2018. The Mainichi Shimbun, December 22, 2018. All rights reserved. No part of this publication may be reproduced, distributed, or transmitted in any form or by any means, including photocopying, recording, or other electronic or mechanical methods, without the prior written permission of the publisher, except in the case of brief quotations embodied in critical reviews and certain other noncommercial uses permitted by copyright law. For permission requests, write to the publisher.